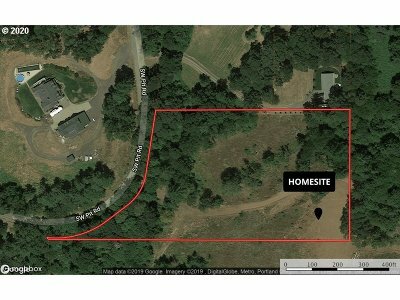 Nearly five acres parcel ready for your dream home. Includes LA water certificate #1369; worth apx. $23, 000. Private and peaceful location, possibly great for a small vineyard or equestrian locations on the property. Call today to find out more or to schedule a viewing! Also, selling three adjoining lots around 20 acres each with road access off of Albertson Rd.